Over the past week Cranbrook has focused its concentration upon a new horizon, as we commenced academic teaching and learning in our great School’s 101st year and commenced our second century. Buoyed by the celebration of our historical accomplishments, the future brims with opportunities for further progression and the sense of renewed enthusiasm amongst our staff and students as they returned to our campuses this past week has been palpable. Whilst as a School we consistently look forward, we are also keenly aware of how our founding members and each year’s graduating students have shaped our reputation and capability for the present and future. We were delighted by the HSC results gained by our 2018 cohort. For the second year in a row we gained a median ATAR of 88.45, with three boys securing 99.95, 11 achieving over 99 and 15 boys named on the All Round Achievers List. 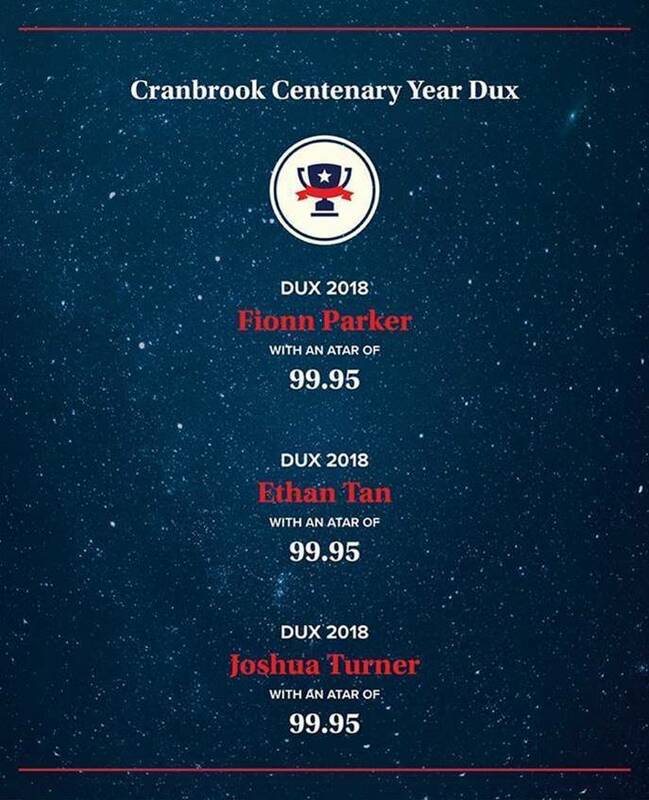 I should like to again extend my heartfelt congratulations to the equal Duxes of the School, Fionn Parker, Ethan Tan and Joshua Turner, who each scored the highest possible ATAR of 99.95! These results are amongst the many specific and rounded achievements upon which our Senior Leadership Team reflect in our 2018 HSC Results Brochure, attached here and available on our website here. Whilst for some of you your connect to Cranbrook has come to an end, for others with children still attending our School, your connection remains strong. Of course, your boys each now hold a significant place in Cranbrook’s history: forever Cranbrookians and boys who attended the School in its Centenary Year. We do hope that you will stay connected with our School, having forged this relationship with Cranbrook during your son’s schooling. In 2019 we have 1500 students in our classrooms. This is a record number of young Cranbrookians. Our youngest started at St Mark’s and St Michael’s Pre-school on Tuesday, some saying a brave goodbye to their families for the very first time. Making new friends was the highlight of the day, with students sharing puzzles, stories and other fun activities. 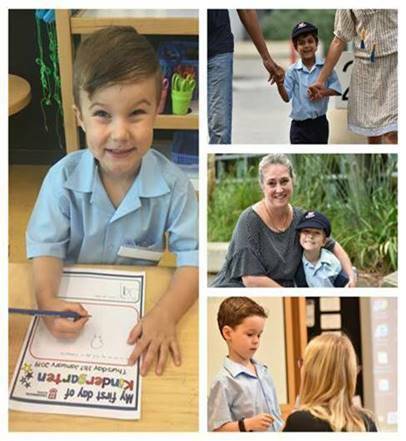 Three classes of children commenced in our kindergarten yesterday, and are already settling into Junior School life by transitioning to new routines, experiencing greater independence and responding to different ways of learning. In our Senior School, it was a delight to see so many parents at the School’s first Meet The Mentor Day, held last Tuesday. The first day of its kind held by Cranbrook, it presented the opportunity for parents to connect with their son’s teachers, and learn important information about a range of topics including the HSC, successful study skills, pastoral programmes, careers and service activities. 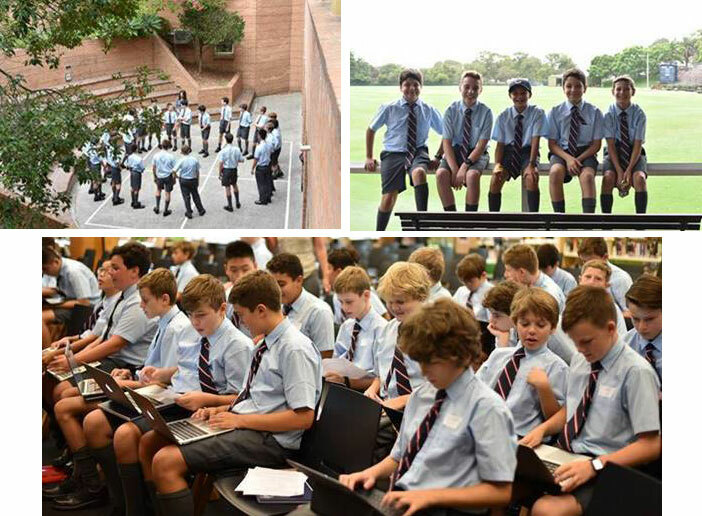 72 boys from the Junior School entered the Senior School, with 193 boys in total commencing Year 7. 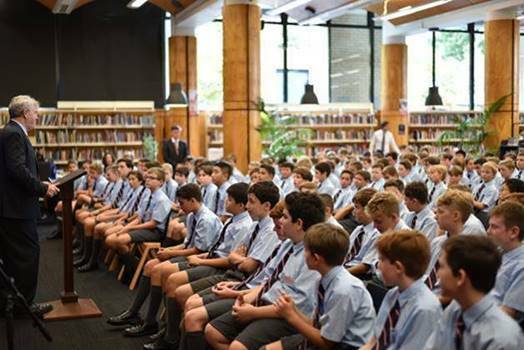 I had the pleasure of speaking with our youngest Senior School boys, sharing key advice with them which should aid them in their endeavours. Of high importance: the vitality of kindness, courtesy, politeness, making the most of new opportunity and developing good habits early to assist them in creating a destiny that is rich and rewarding. Our Year 11’s have attended their Annual Conference, and they were reminded of the importance of their leadership in the School community and that their time to make their mark at Cranbrook is approaching its culmination as they head towards the HSC in 2020. Two magnificent and important years lie ahead of them. As we reach the end of Week 1, 72 boarding boys have spent their first weekend in their home away from home, 17 of whom are brand new to living at the heart of our School. 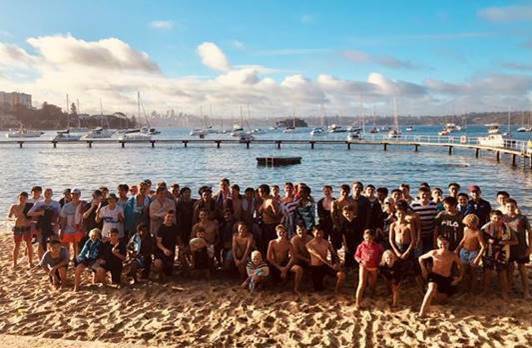 Already, the boys have bonded, with the Boarding Housemasters arranging activities including a BBQ at Redleaf and a gruelling team obstacle course challenge to unite them and assist them to get to know each other. 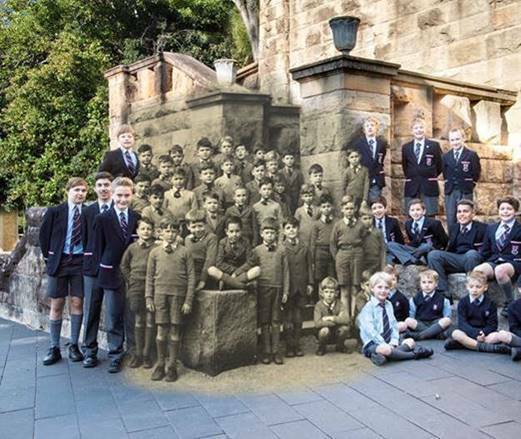 And aspiring to follow in the footsteps of our stellar Centenary Year HSC cohort are 163 Year 12 boys, firmly focused upon preparing for their final exams later this year: following in the footsteps of your son’s last year. Already all of these young people have grown: learning new words, equations, scientific facts, sports manoeuvres, brush strokes, technical skills, language, historical facts, music notes and interpersonal skills among other curricular and less formal lessons. We look forward to guiding and witnessing their further development throughout this year and beyond and wish your boys, again, the very best for their future endeavours. 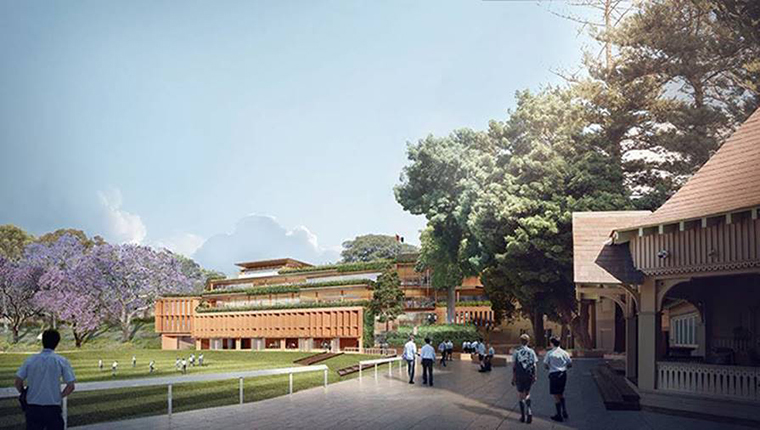 I am most grateful for and value your positive energy and dedication to our great School, which has strengthened us as we launch into our second century and focus upon the renewal of our exacting and distinctive mission through the Masterplan for the Bellevue Hill Campus which continues to take shape. Thank you for your ongoing support for Cranbrook. It remains my honour and privilege to have served as your son’s Headmaster.